Nearly three-dozen products from the United States Mint will go off-sale today, Dec. 31, at 11:59 p.m. ET. 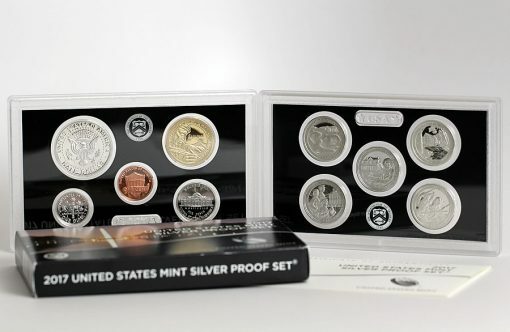 CoinNews photo of a 2017 Silver Proof Set. It and other U.S. Mint products go off-sale today. 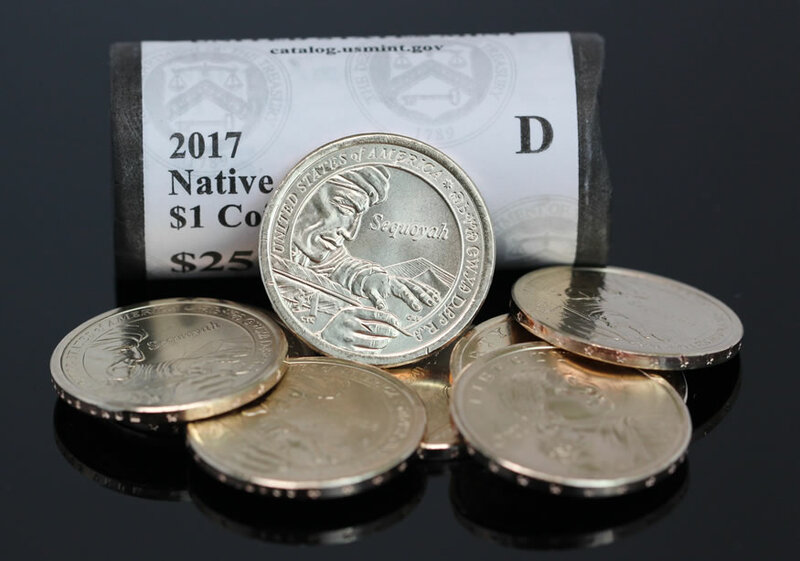 2018 is the final year to buy several American Eagle gold and silver coins, a handful of major annual sets, several bundle options, and a couple roll and bag products containing dollars, quarters, and half-dollars. A CoinNews photo of 2017-Native American $1 Coins. Rolls, bags and boxes of the dollar are available until Dec. 31 at 11:59 p.m. ET. Most of the products are prior-year issues from 2016 and 2017. 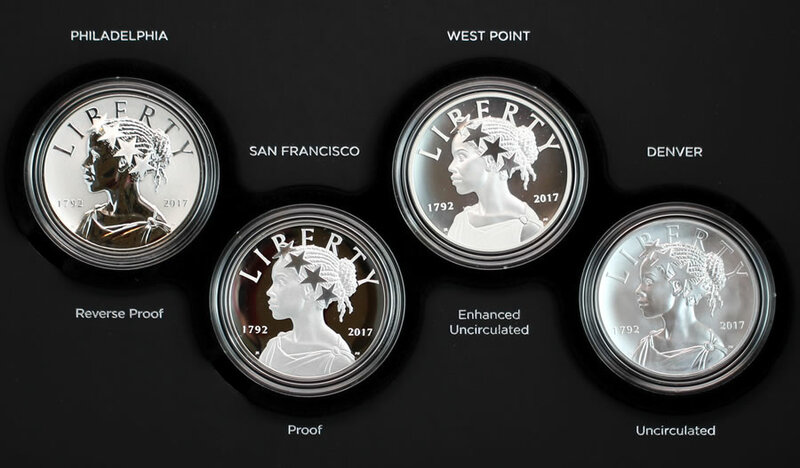 This CoinNews photo shows the four medals in a 225th Anniversary American Liberty Silver Four-Medal Set. This set also goes off-sale today. The last chance products, their prices and their latest available sales are listed below. The U.S. Mint has a dedicated landing page for its last chance products right here. Call in orders using 1-800-USA-MINT (872-6468). Always interesting to see how the final mintages turn out.